Welcome to where beauty, simplicity and function meet to deliver an unparalleled captain’s experience. All Centurion boat models feature large dual screen navigation with touch controls, standard. 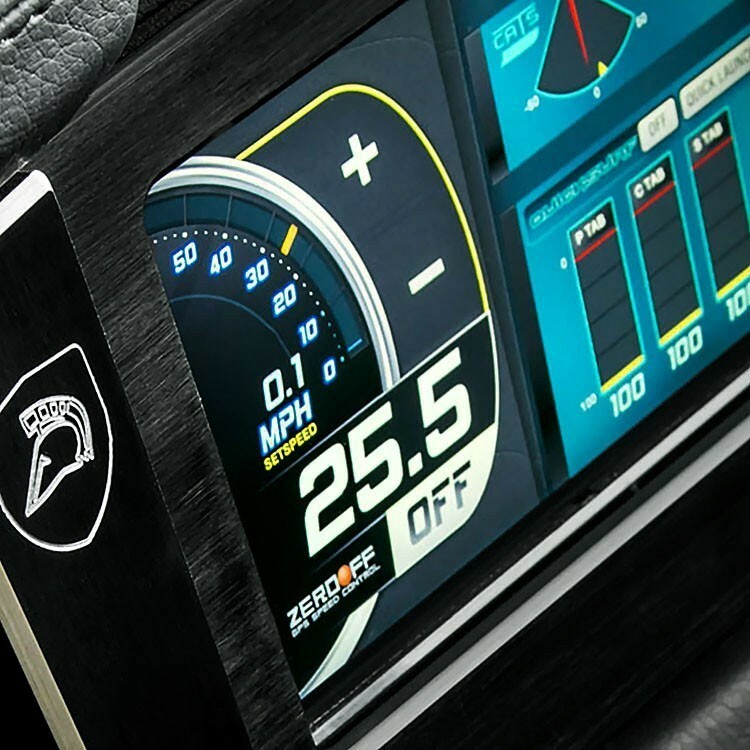 The Centurion Touch Vision dash system has been designed and perfected by FW Murphy for optimal interaction between hardware and software, delivering the lowest warranty and defect rate in the industry. 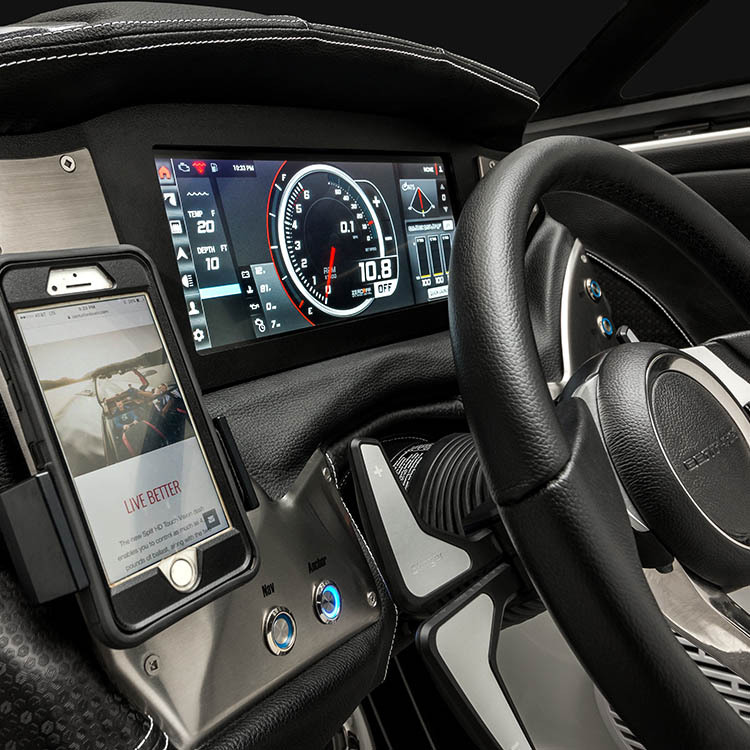 The new patented Touch Vision takes the function and reliability of touch screen dash controls to a whole new level. The dual screen system on the Ri series have a patented interaction that allows them to function seamlessly sliding controls from side to side, ensuring you always have what you need where you need it. Both Centurion dashes feature a brilliant 1080p display unique to the towboat industry, allowing crisp lines and razor sharp details to shine through like never before. The extra large space and simple functionality let you navigate to any feature and control any function without having to cycle through menus or toggle switches. 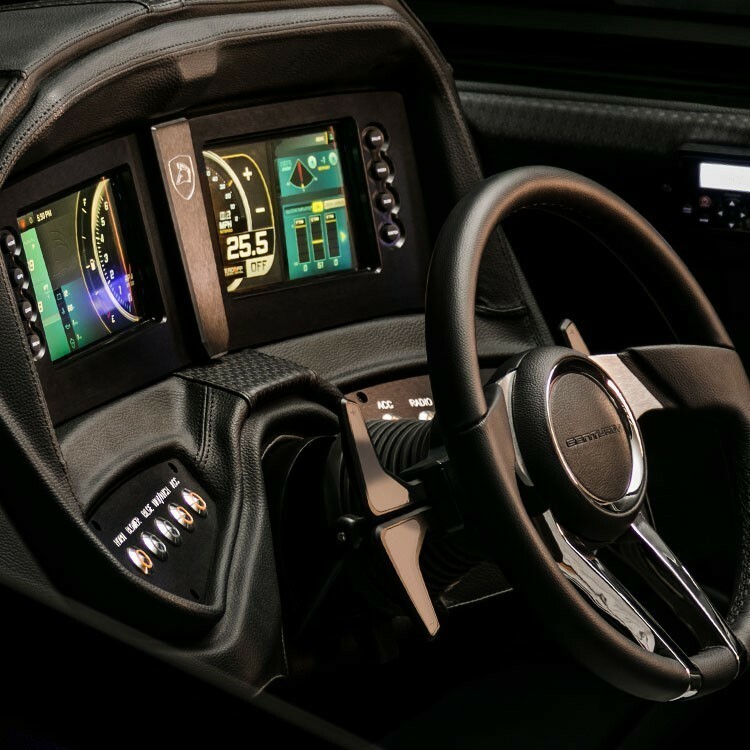 The new Touch Vision system is a command center with tech and features far beyond any other dash control system.